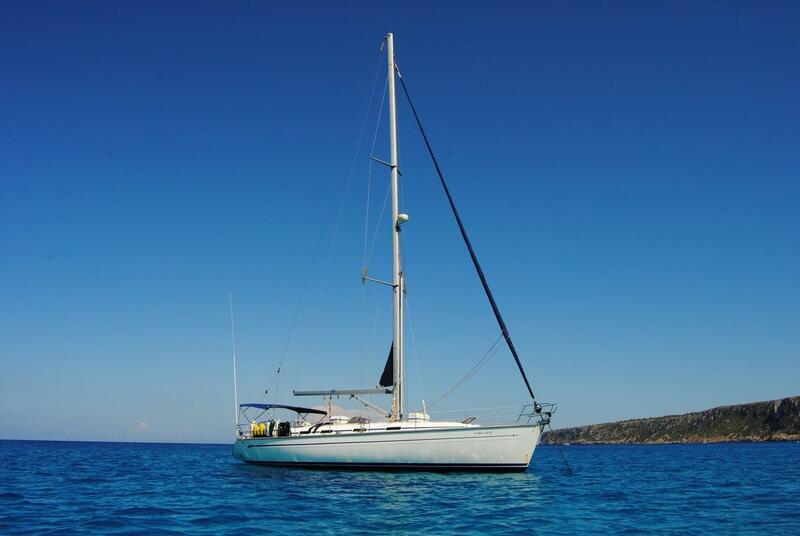 We know you love diving, but imagine diving from a sailing boat that has been specifically designed to give you the ultimate diving trip! 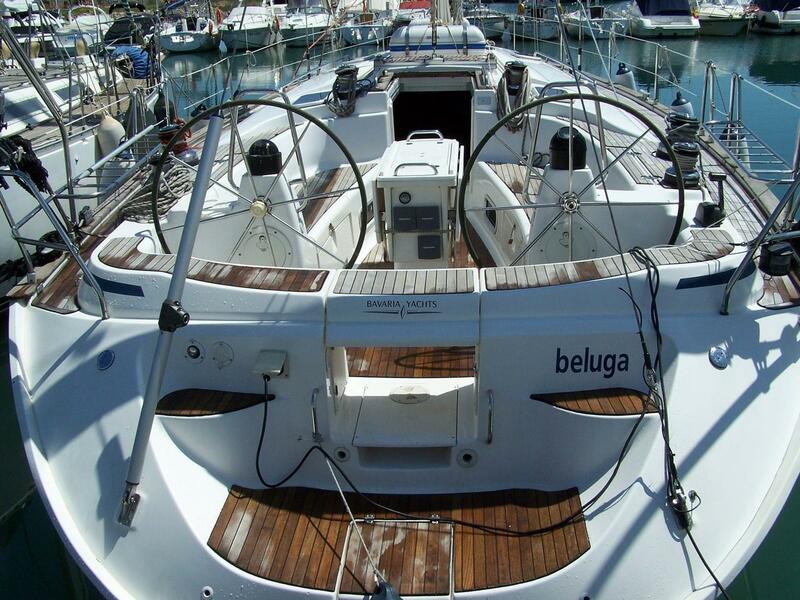 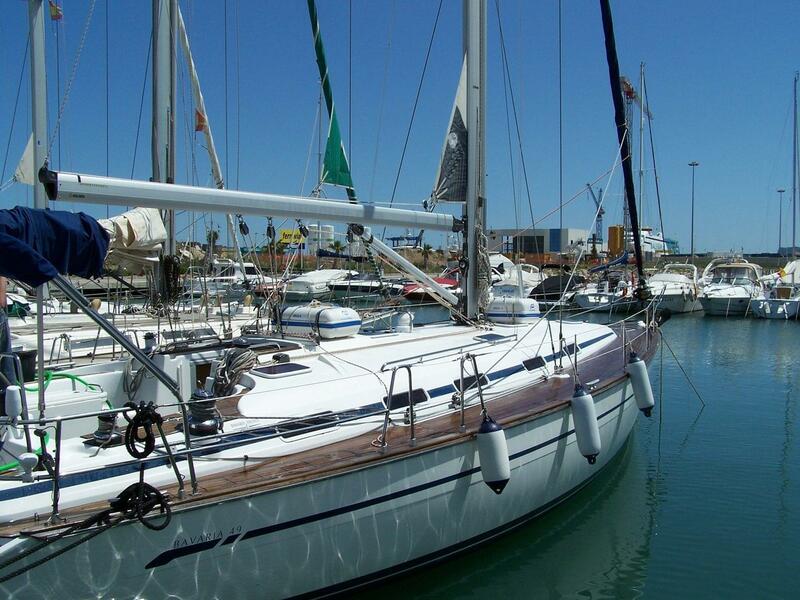 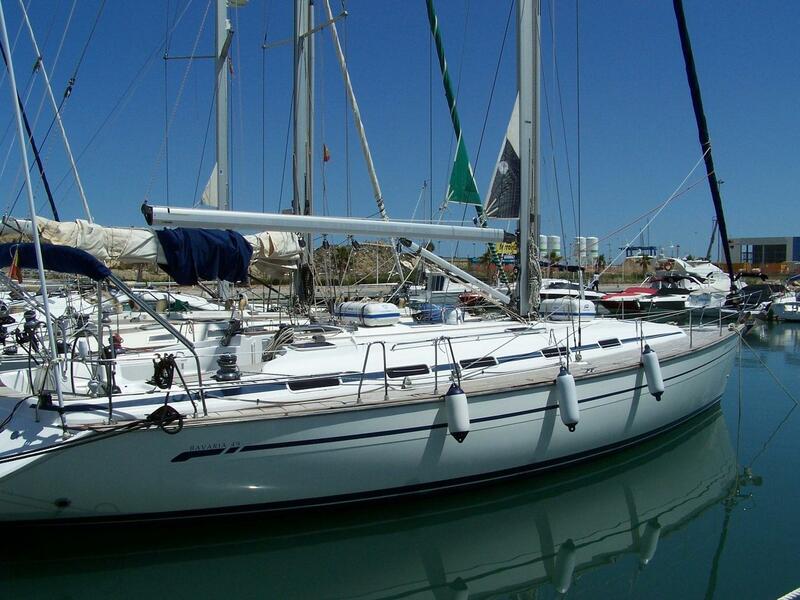 The Beluga Vela is a Bavaria 49 vessel that is 15.5 metres long with the capacity to comfortably accommodate eight guests on board as well as the two crew members. 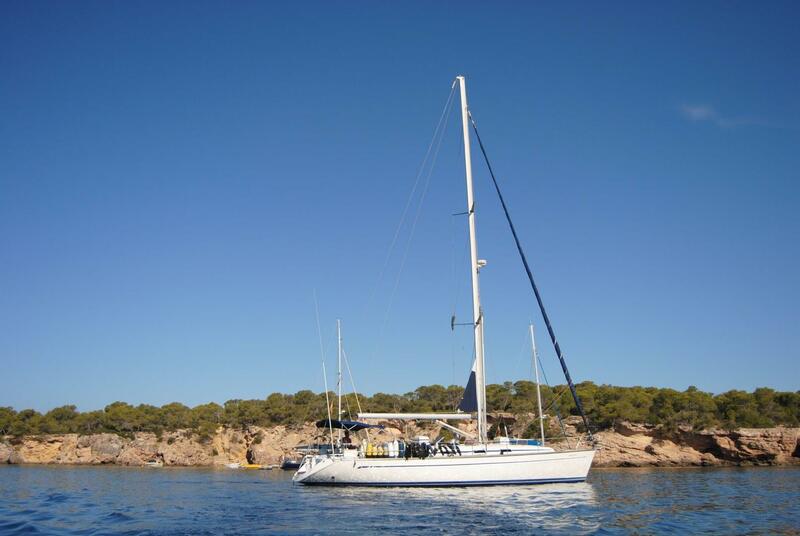 The Captain and the Diving Instructor take great pride and pleasure in navigating from Denia, Alicante Region of Spain to the Pitiusas Islands (Greek for Pine Islands) - Ibiza, Formentera and their satellite islands 62 nautical miles away. 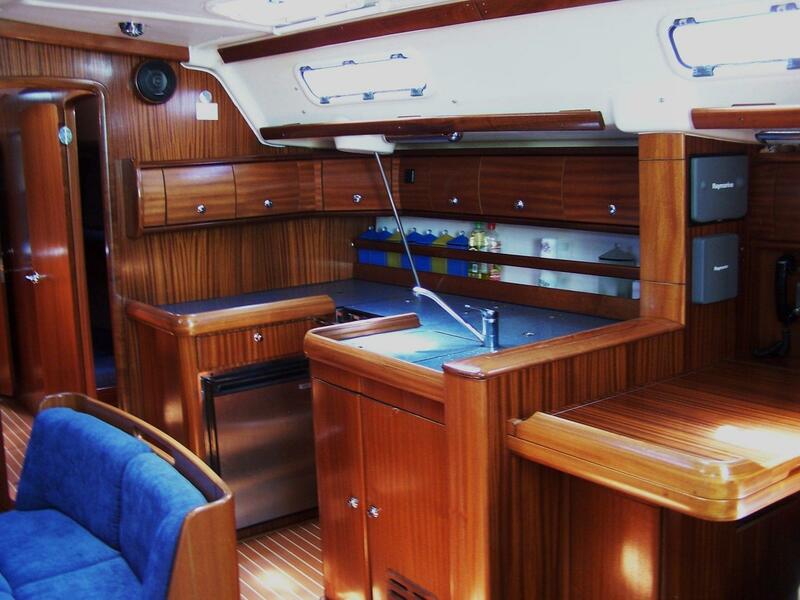 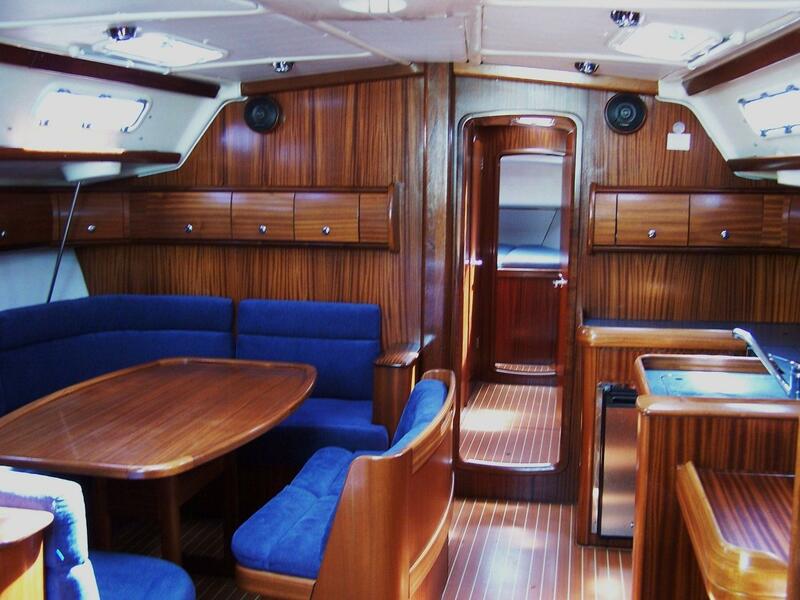 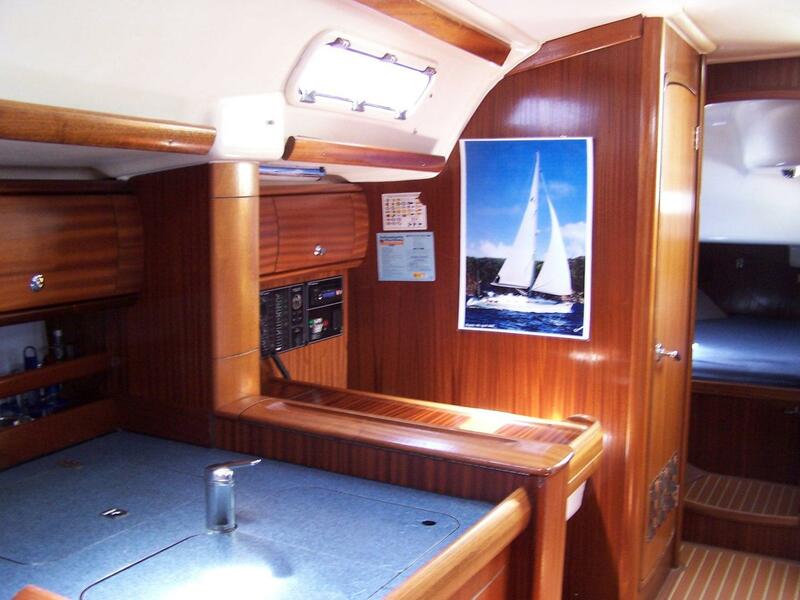 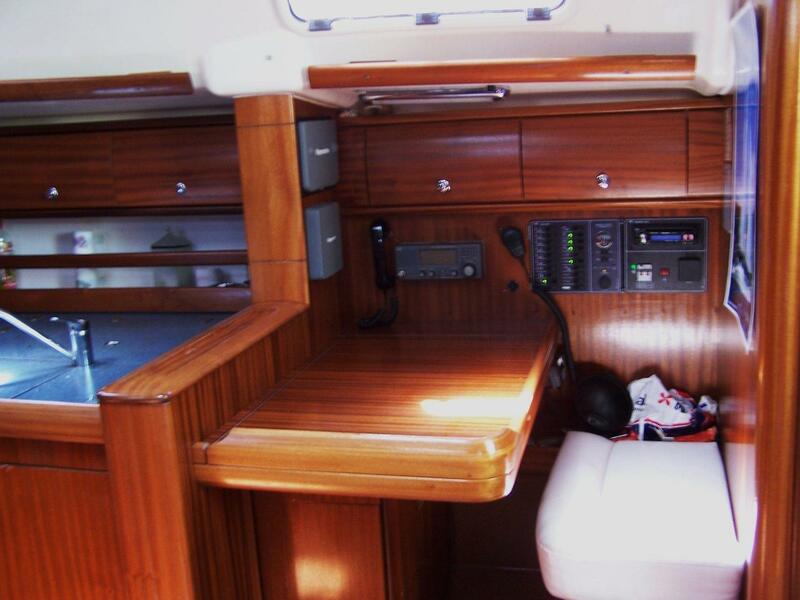 On a full board basis, you will enjoy dinners and lunches on board the boat while the tide ebbs and flows beneath you. 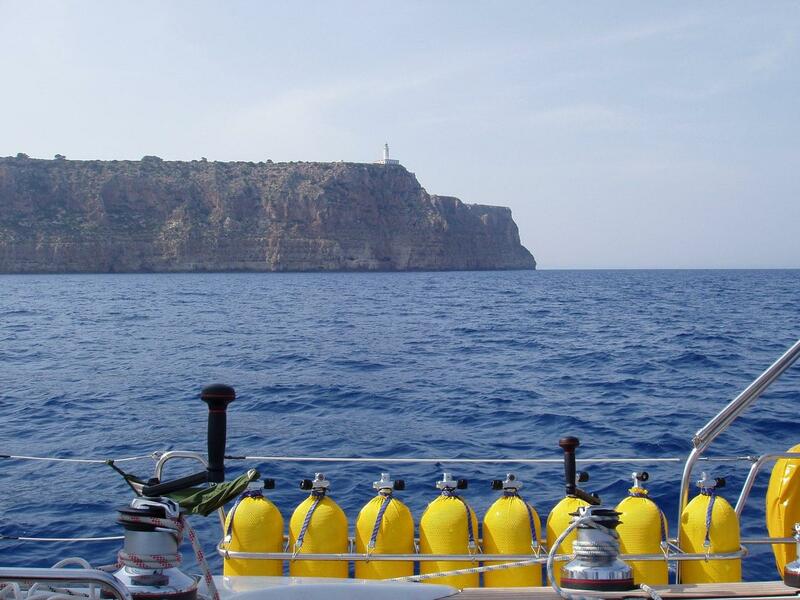 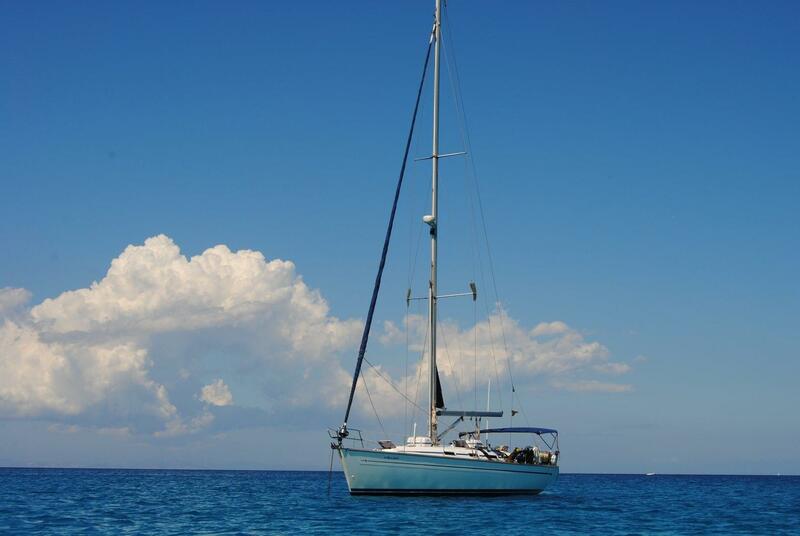 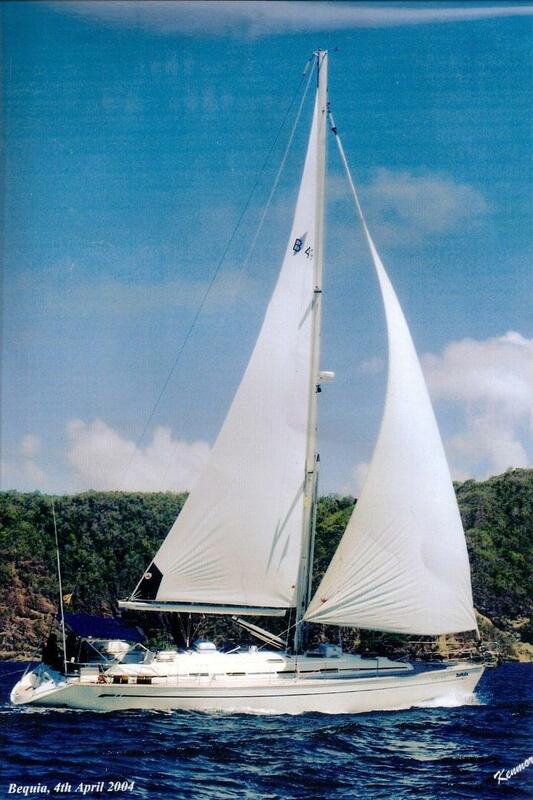 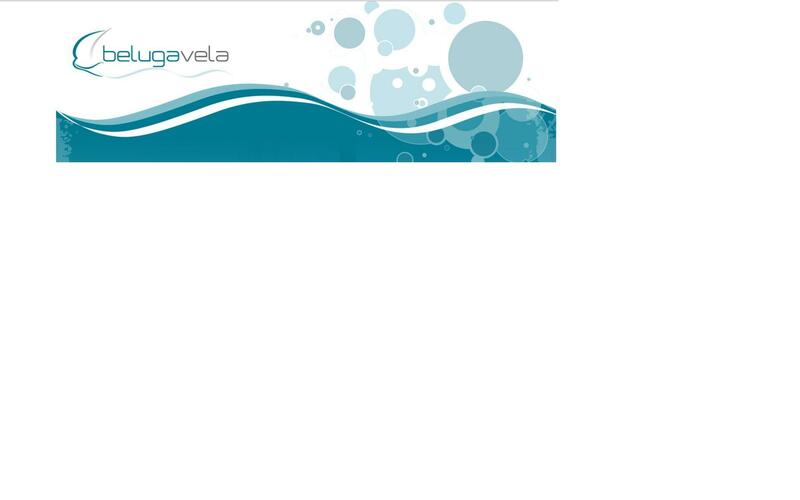 Beluga Vela is a unique experience, in addition to diving, we offer sailing courses. 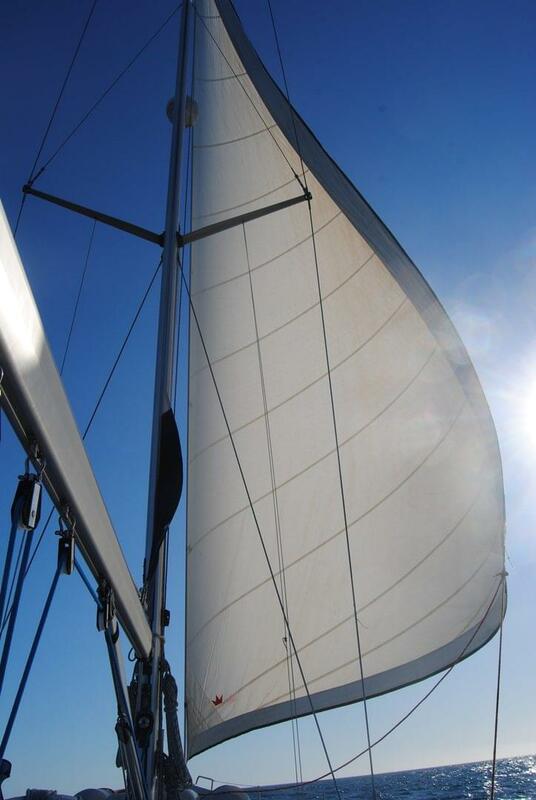 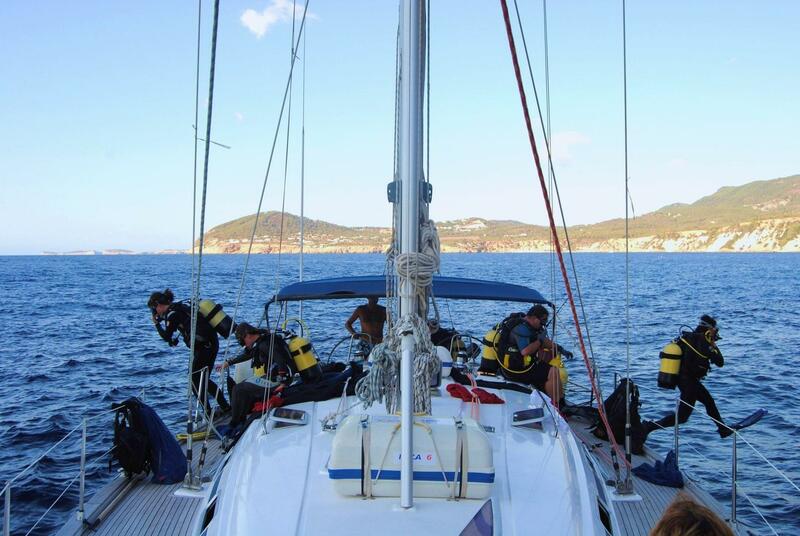 A package that you can enjoy from start to finish because the transfer to the diving areas is done on a sailboat, we will take the time to show you the techniques of sailing. 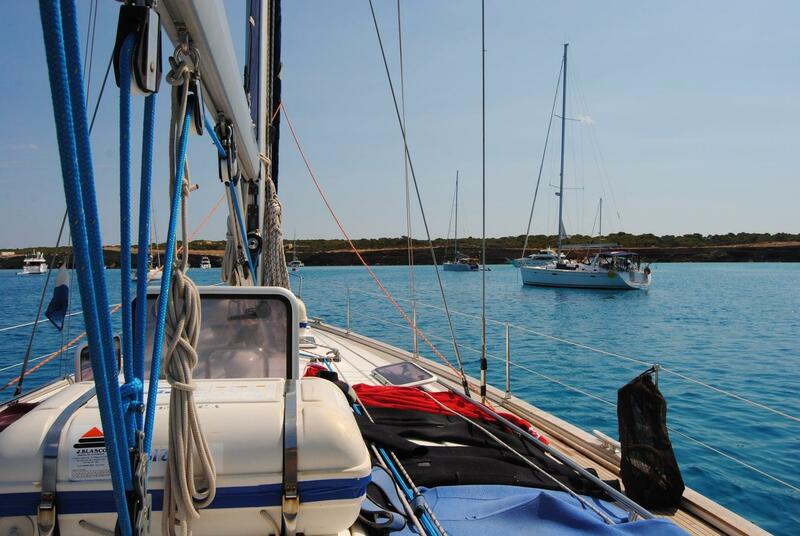 All ‘check-ins’ are done on Friday afternoons. 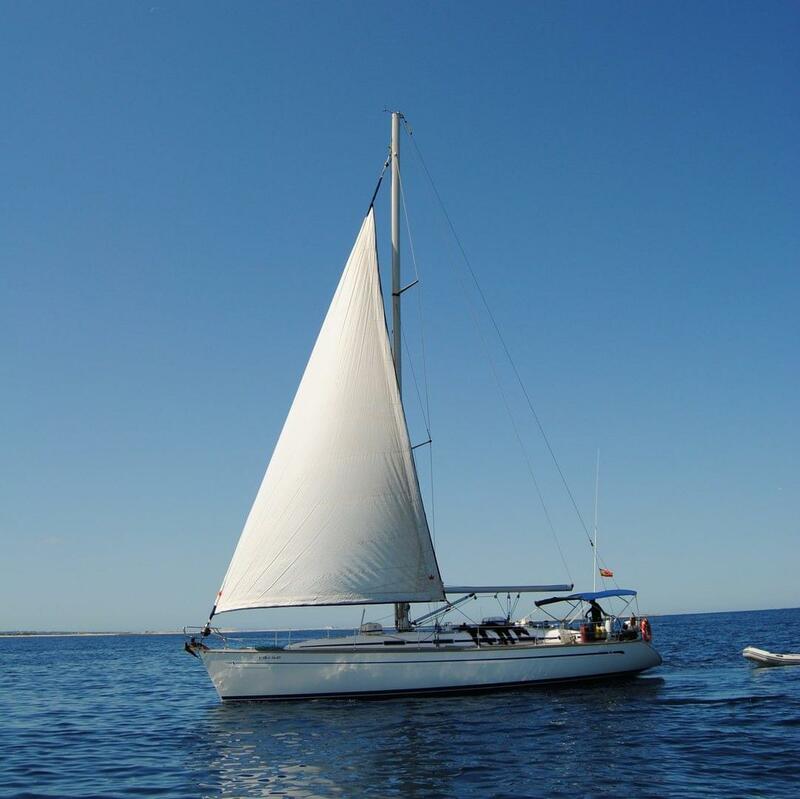 We will sail at night to the Islands, some people sleep soundly until we arrive at our destination and others go and contemplate the wonderful spectacle of stars that follows our route. 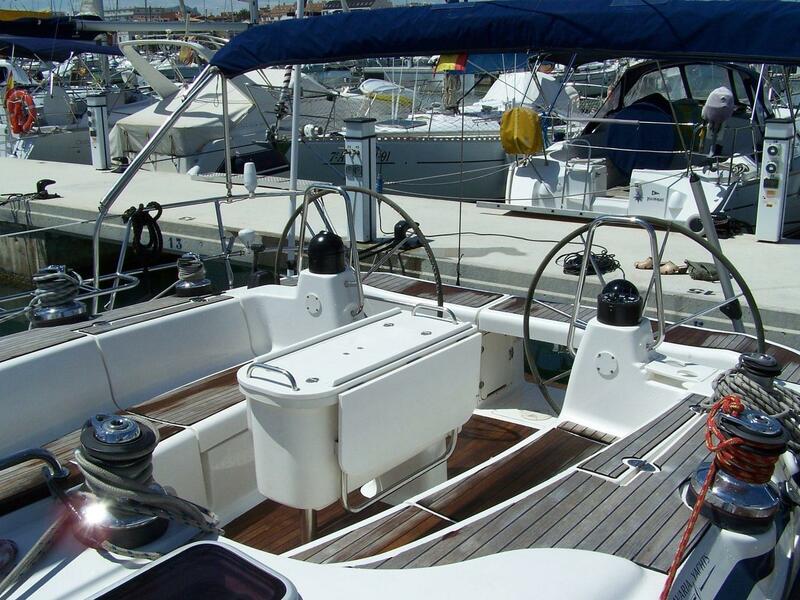 The crew of the boat is two people: the Captain who is in charge of all the usual work, as well as all the tasks of maintenance of the sailboat and of teaching everyone what they want to learn about the secrets of sailing. 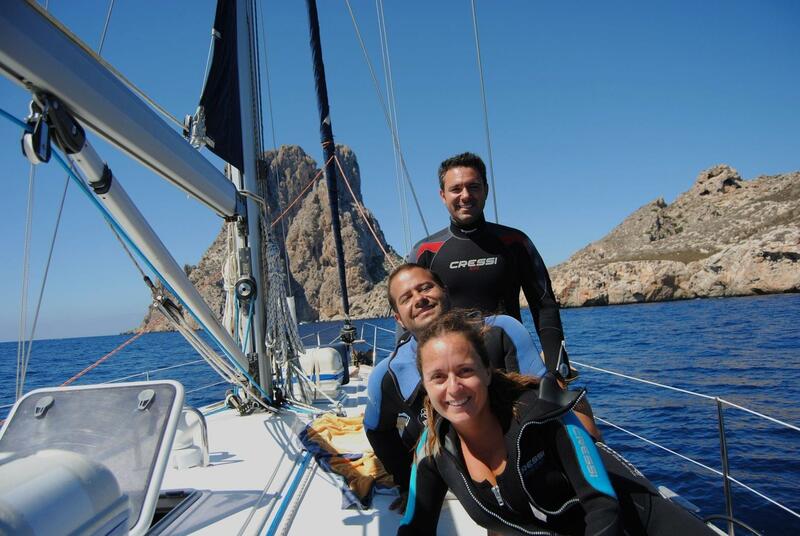 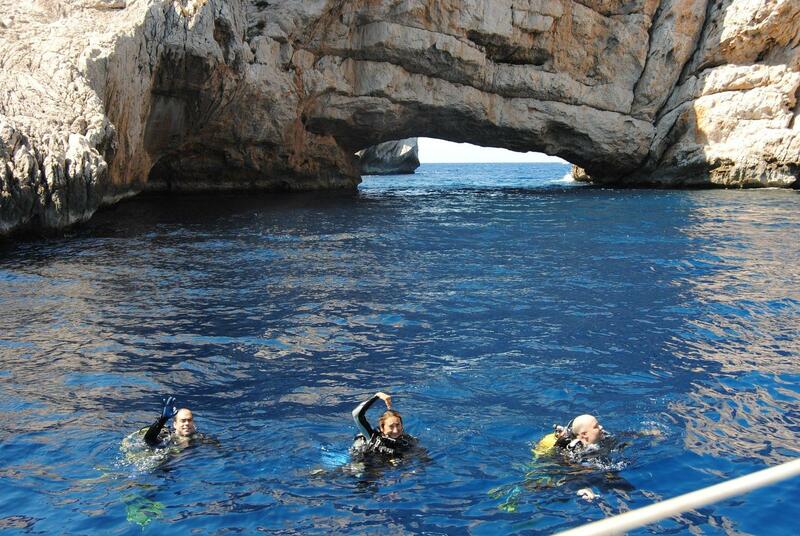 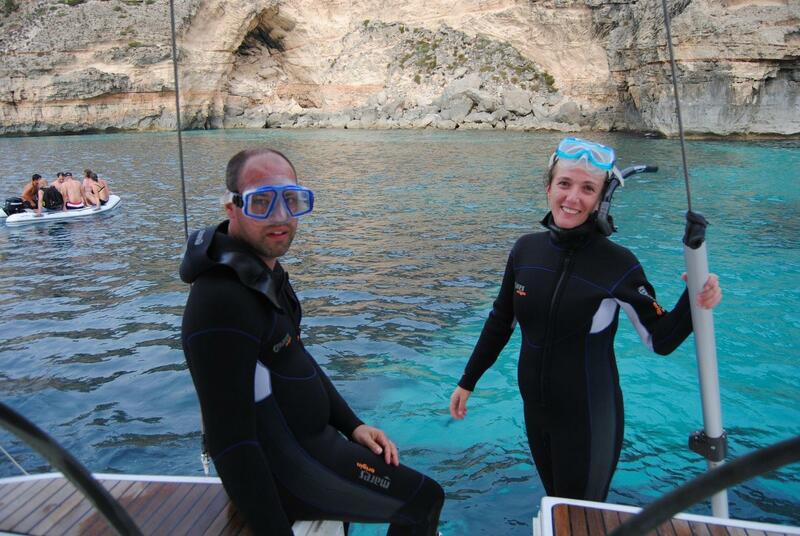 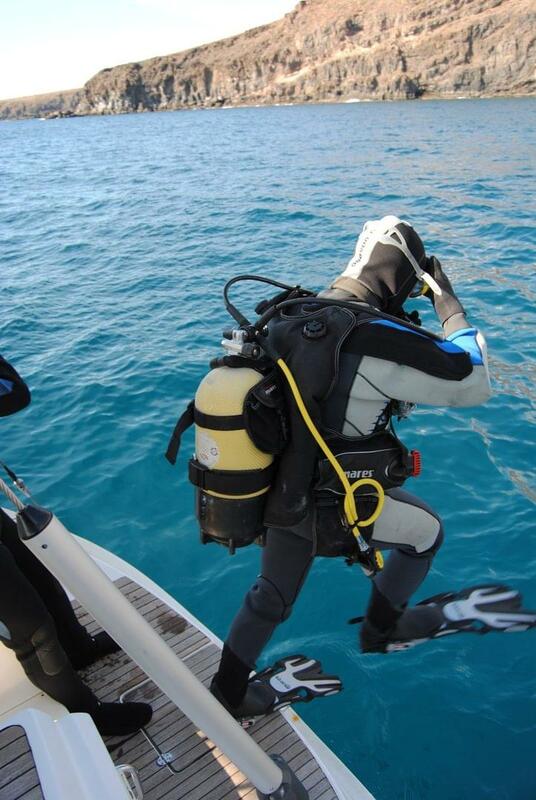 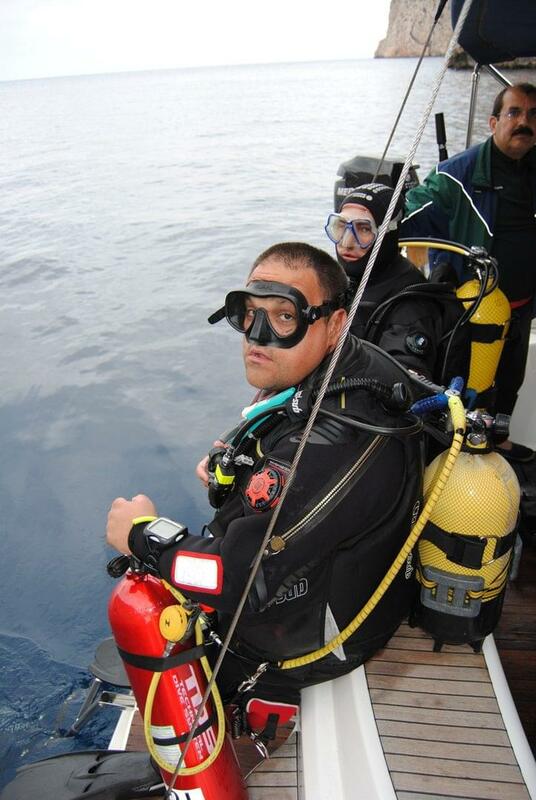 The expert Dive Instructor knows the depths of Ibiza and Formentera, is the boat cook and of course - a Sailor.